Why KONG Is My Favorite Brand! The reason my sister made the comment was because I was gushing over how awesome Kong products are and how well they perform under the jaws of my sweet pit/mix puppy Zach. Although my fur-nephews and fur-son can bite and chew apart most dog toys, the Kong products always seem to live another day. Their magic rubber makes the engineering side of me happy: Material science and testing at its best. Zach goes through any squeaky toy or ball but he hasn’t been able to break any of his Kongs. Put treats in them, use them for fetch or throw them on the ground and watch it wobble in random directions. For the $12.99+/- $2 it is a great buy. I ended up getting one for each dog. Best investment so far. This treat dispenser has a weighed bottom that puts the wobbler upright after contact. My local Mud Bay has them along other similar products. If your dog eats through most toys, this is the best option. I’m getting mine through Amazon to save a few dollars. Everyone with dogs recommends it because it serves as a brain teaser too! Fun for all types of breeds, especially for the hunter or tracker types. Made with 100% natural raw hide these bones last a while. My dog took two hours to get through it. The package comes with three bones. I lucked out and found the bag at Marshall’s for half the regulad price. They state it is a good dental treatment and from what I could tell it is a veritable claim. I picked these up at Marshall’s as a treat to use with the classic KONG. My dog loved them! Made with all natural ingredients, no by products, no corn, wheat, soy or presevatives, they were an excellent choice to reward my dog while ensuring his dietary needs were met. Because these are expensive, I may not purchase them again unless they are on sale. However the quality and price are worth the expense. There you have them! If you know of any other products or brands, send me a note or comment below. As first time pup parents we are open to suggestions! 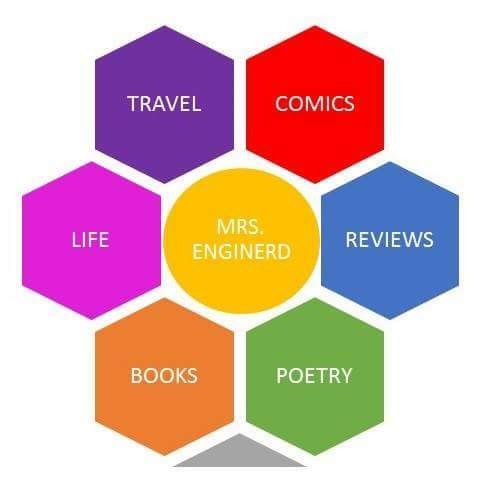 MrsEnginerd has not been paid to review or try these products. This is my opinion and is not moved by any monetary compensation.